Both teams feature a great offense and a defense that can get burnt at times. 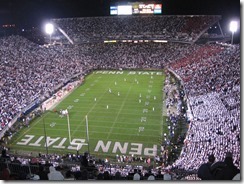 The one factor yet to be determined is if Tommy Stevens will play after injury, giving Penn State one additional weapon. 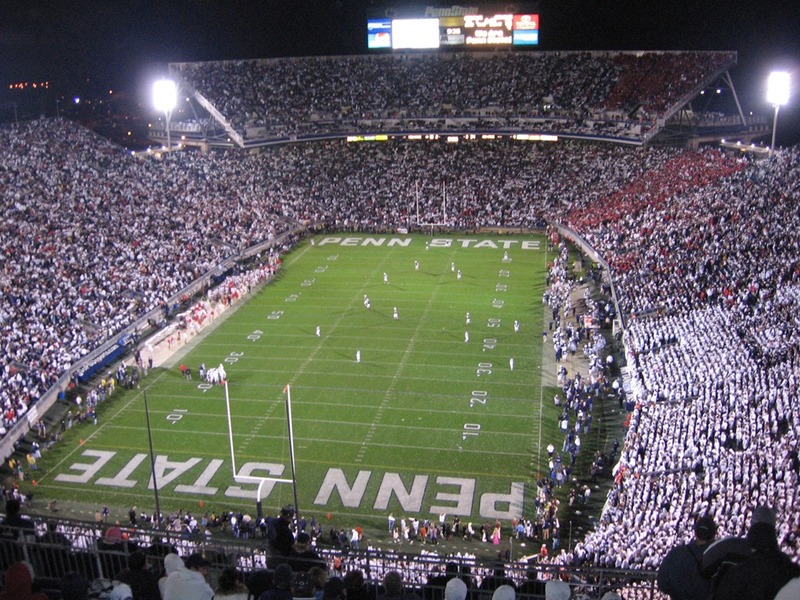 The Nittany Lions average 55 points a game while Ohio State averages 54.5. Trace McSorley is a dual threat quarterback that the Buckeyes need to contain on Saturday. Running back Miles Sanders showed last week that he is capable to earning big yards behind a very strong offensive line. Ohio State will have Mike Weber back but Ohio State has been more successful through the air the last two times the teams met. Wide receivers KJ Hill and Parris Campbell are both having big years with Haskins leading the team. The teams lack of a running quarterback threat should be an advantage as Haskins is very accurate (75 %) and involves many options in the Buckeye attack. Penn State head coach James Franklin is 1-3 against Ohio State. Urban Meyer is now 6-1 against the Nittany Lions.